No one feels the dog days of summer quite like Major League Baseball players. Whether nursing a nagging injury or just suffering from fatigue as the temperatures soar in the season’s fifth month, there is little a ball player can do except ride out the rough patches and get back at ‘em. Fantasy baseball owners trying to win series and make the playoffs may not have such luxuries. For this dog day afternoon edition, we turn to the promoted, the forgotten, and the otherwise unloved players who are as hot as the late August weather around the country. Here are five available and affordable pickups who just may push your club over the hump. 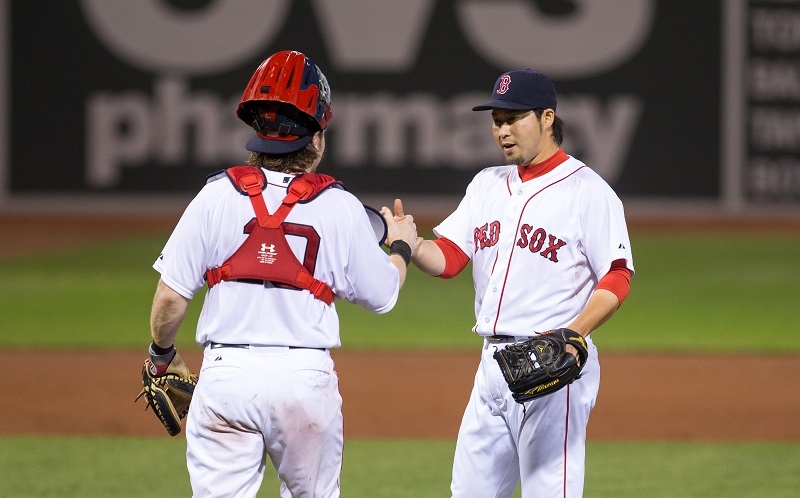 Tazawa (3.12 ERA in 52.0 IP) might not be Trevor Hoffman, but he’s getting plenty of save chances with the Red Sox in white-flag mode and Koji Uehara out for the season. Boston’s hitters have been tearing the cover off the ball and the staff has been hanging in enough games to get him the ball, and Tazawa is reliably shutting the door. Take him along for your club’s playoff push. 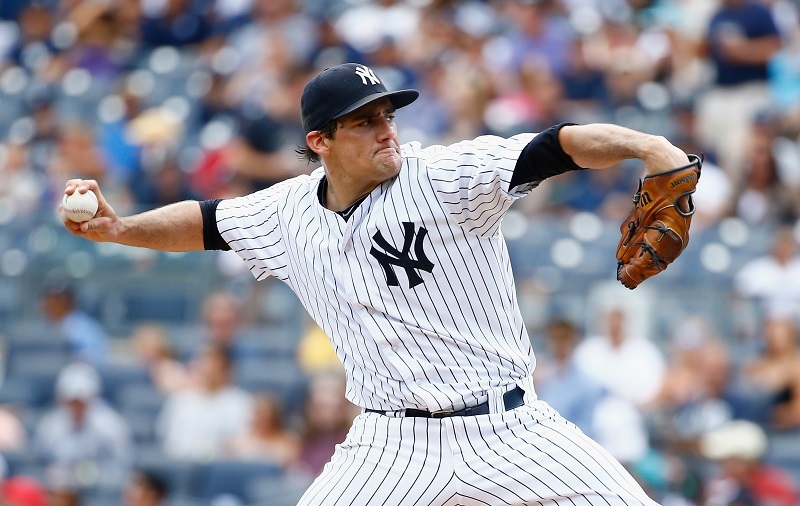 Sticking with the AL East theme, we turn to Nathan Eovaldi for an attractive two-start week ending August 30. The man they call Evo, who happens to be leading MLB in average fastball velocity in 2015, had a perfect game working working into the sixth inning against Minnesota on August. Though he bent (3 ER) later in the game, Eovaldi never broke and ended with 8 SO and 2 BB in 7.0 IP. We like his matchups at home against a cold Houston and on the road at Atlanta. He could push your Fantasy team over the top next week. Whatever’s been in Coghlan’s water, we want some. 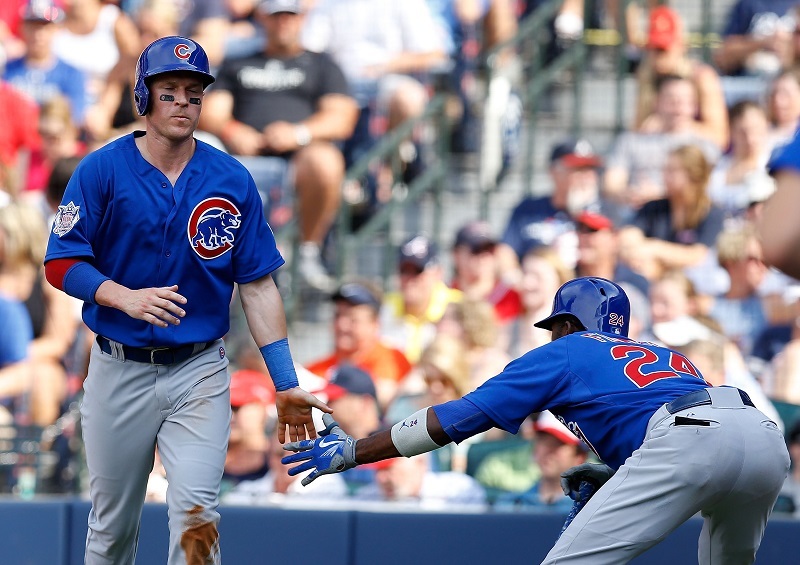 Nestled in the Cubs’ three-hole and eligible at outfield and second base, C.C. has been an extra-base-hitting, run-scoring machine for Joe Maddon. Available in every league and not showing any signs of stopping this barrage, you must ride him until this hot streak ends. He could be a huge difference maker in the dog days. 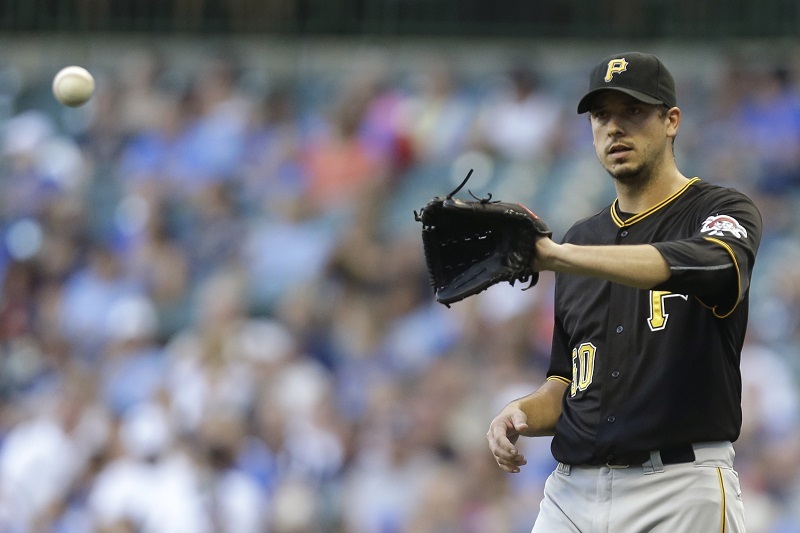 With the Pirates‘ Wild Card chase in full swing, Charlie Morton has been on fire in August. Outside of one mediocre turn versus the Dodgers, Morton has been picking National League lineups apart from Flushing Meadow to San Francisco. Up ahead is a Marlins team we expect very little from and, having notched 17 SO in his last two starts, we have to get Charlie in the game. This isn’t reality baseball, so we don’t care if treasured prospects flop when it counts and go ballistic on pitchers in garbage time. These time and space classifications don’t exist in Fantasy baseball, and Jackie Bradley’s late-season surge should be ridden out by any needy team. 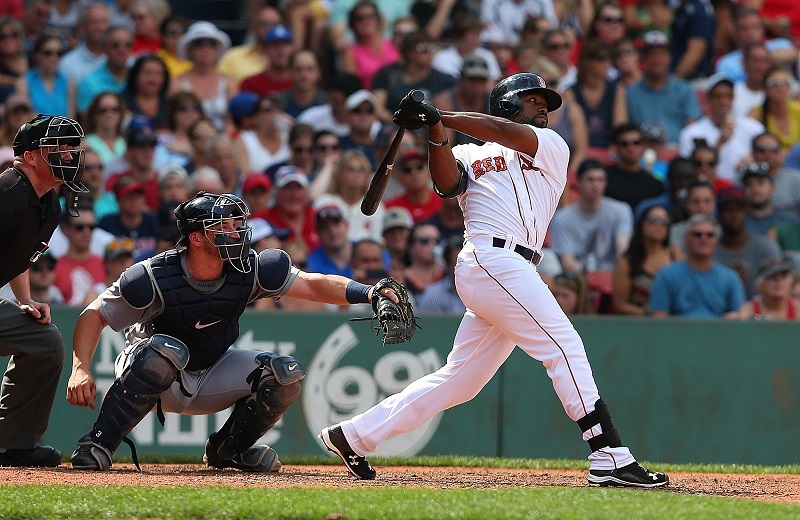 At a time when outfielders’ knees and feet are barking, the recently promoted Bradley seems as fresh as a raw rookie. Since his recall from Pawtucket, he’s been murdering the opposition. Need five extra-base hits in a game? Check (with King Felix starting, no less). How ’bout a three-run bomb off Corey Kluber? He covered that one a few games later. It’s too bad the Red Sox won’t play the Dodgers next week. The way he’s going, Bradley might log back-to-back cycles off Greinke and Kershaw. Statistics, current as of August 21, are from Baseball Reference.